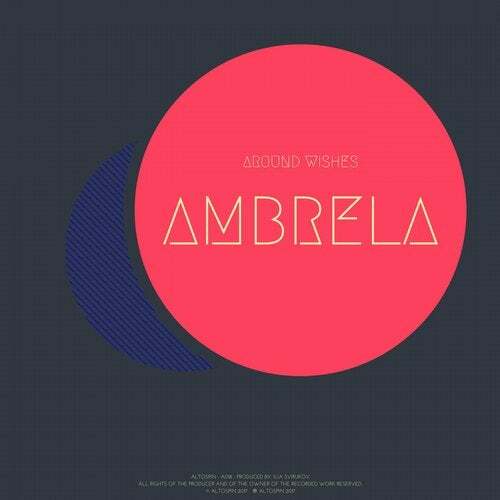 On Saturday, July 1, ALTOSPIN Records will unveil 'Round Wishes,' the label's first release of music from their newly signed artist Ambrela. The complex, enthralling new double single beautifully melds neo trance and melodic techno stylings together into a marvelously memorable sound completely unique to the Russian electronic musician. Ambrela is the artistic moniker of Ilia Svirukov, an artist hailing from Samara, a Russian city on the eastern bank of the Volga River. Since he began the Ambrela project in 2011, Svirukov has gained an international following. His mantra is to not limit oneself and to show people the world around them in different shades and colors. The ALTOSPIN release will feature two singles, 'Around Wishes' and 'Signals.' The former is an atmospheric, futuristic exploration of electronic themes, while the latter is a gorgeously beautiful journey through reverb-soaked synthesizers and unforgettable instrumental hooks. This, of course, makes Ambrela a perfect fit in the ALTOSPIN family.